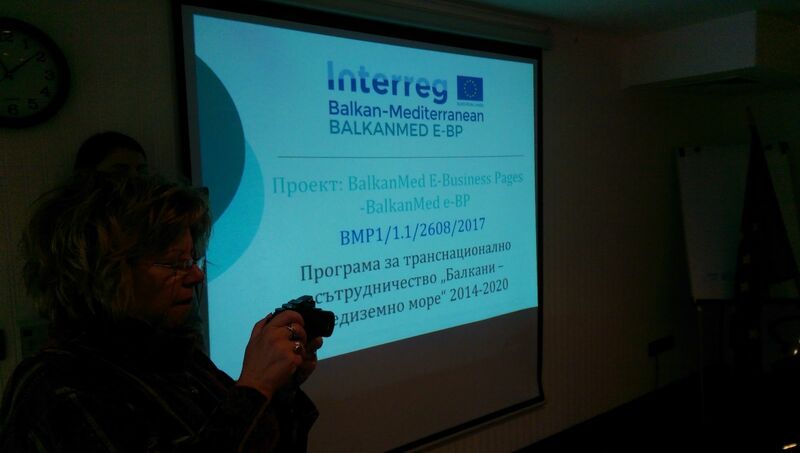 The BalkanMed e-Business Pages kick-off press conference was held on 31 Sep 2017 in the Business Hall of the Cosmopolitan Hotel in Ruse, Bulgaria. 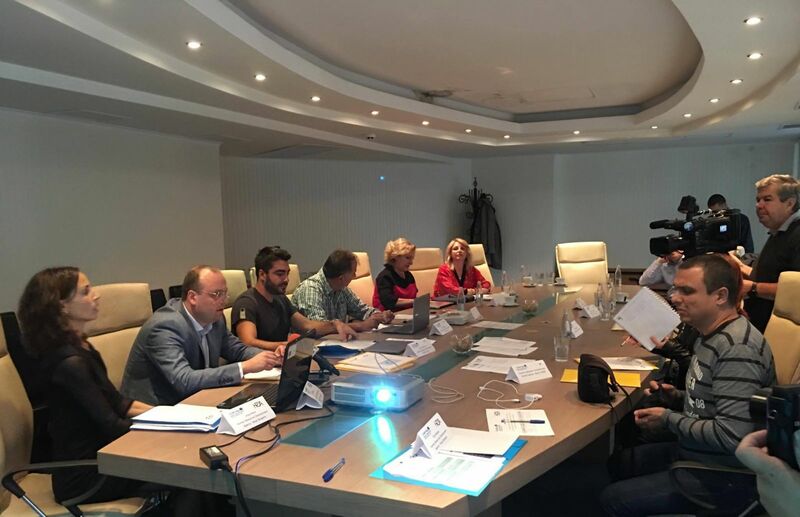 The representatives of the Lead Partner, the Human Resources Development Agency, presented the project, its goals and expected results to the participating journalists and guests. All project beneficiaries had the opportunity to further explain the benefits and significance of the BalkanMed e-Business Pages implementation for their countries and to respond to particular questions with regard to the business and international trade development in their region. One national (Bulgarian) TV station and five local (Ruse) media covered the event and published short information about the project. As positive media feedback was received, it is believed that the project implementation will trigger the interest of the target group representatives and the public and will encourage the stakeholders’ support for the efficient project implementation and the delivery of the planned outcomes.